10 week coaching curriculum designed and delivered by our head coach scott miller. The Elite Academy is designed to establish the holistic footballer by incorporating a High Performance framework. The coaching program will focus on the development of the technical and tactical understanding of the game. The clear structure will facilitate player learning in a fun and enjoyable environment. The football skills program incorporates the fundamentals of technique & skill. The concept is designed to allow academy players the opportunity to refine football technique under a syllabus that is progressive and measurable. 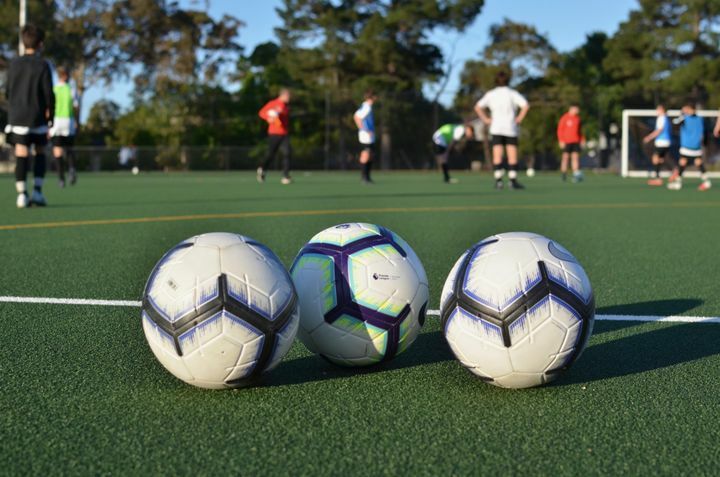 The football movement program is specifically designed to run parallel to the coaching curriculum for all academy players providing the fundamental development program to support technique and physical development. The primary focus of the high performance program will be to facilitate the learning of the athletes, giving them a better understanding of the preparation and recovery modalities to best perform in competition. Our brand new Identity Pro Training range is out now. Get 10% OFF the Identity Pro range and also gain access to the full Ultra Football range, including boots and lifestyle apparel. Please provide the following details and we will be in touch to confirm your place.